The best settings which is preferable in equaliser is ROCK. 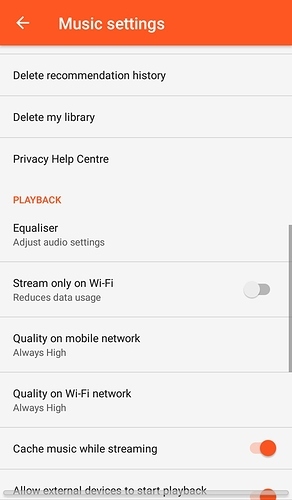 These app is tested by me in t.phone p. And it is must for t.phone p as the audio output is too low in t.phone p.
Play music, sony walkman/ music app. Jio music. 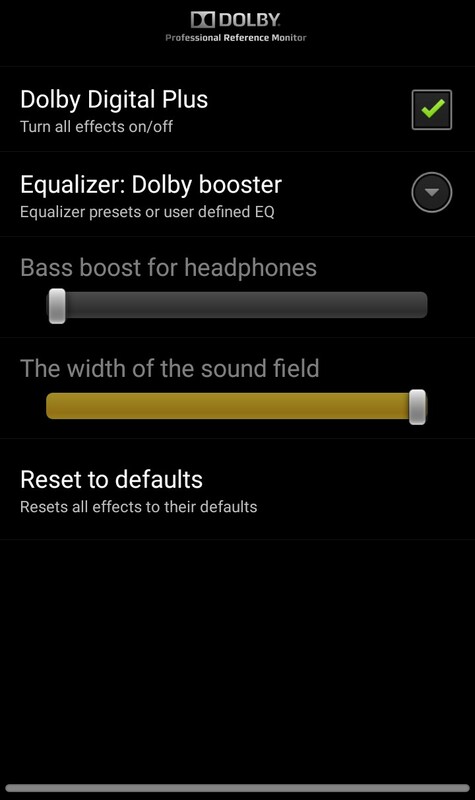 It does not work in saavn as latest saavn app has its own equaliser. Please see that this is beta version of the app so it may be unstable. 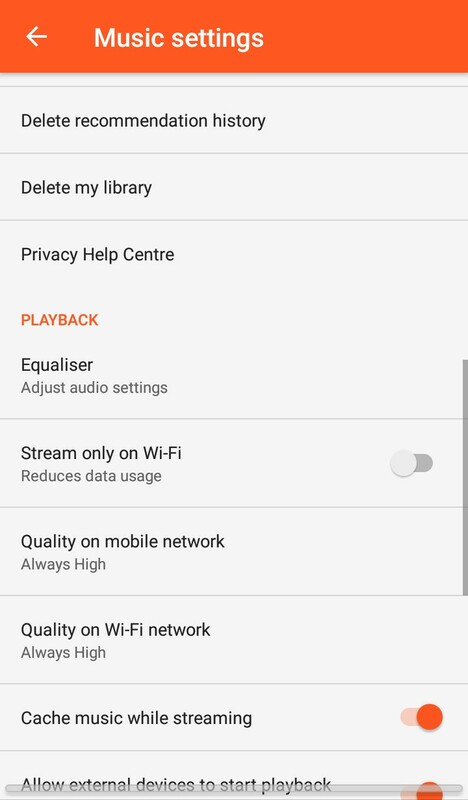 The only issue I faced was the equaliser would stop when using jio music. The solution is very simple. Go to jio music app again and then equaliser. It works perfect then. In which phone and which app did you try. What was the error or problem you faced? it will not change quality of sound at any cost. How can you even comment without testing. It is tested by me and only then i have written this. It increases the sound quality. @truth_be_told. 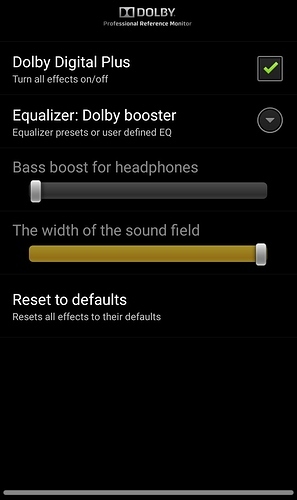 For t.phone p users the sound output through earphones is quite low it is very helpful for them. Just check it yourself and then comment. @truth_be_told it's just very useful for all t.phone p users. Hey @mahekvora1997 , good job . I've not tested it yet , I'll let you know after I do the same . @itzmeanjan please test it and do comment on the results. I have personally tested it so it will be working fine for you too.